IEEE is the Technical Co-Sponsor (TCS) of the International Conference on Cyber Security and Protection of Digital Services (Cyber Security 2016), an international refereed conference dedicated to the advancement of Cyber Security, information security, network security, application security and business transformation of digital services, and the protection of public digital services, especially high value bearing online services. The aim of the Cyber Security 2016 is to encourage participation and promotion of collaborative scientific, industrial and academic inter-workings among individual researchers, practitioners, members of existing associations, academia, standardisation bodies, and including government departments and agencies. The purpose is to build bridges between academia and industry, and to encourage interplay of different culture. Deadline for all paper submissions, that is, both full papers and extended abstracts for Poster, WIP, PoC, Research Idea and PhD Seminar presentations is 26th February 2016. All Industry track, Work in Progress track, Research Ideas track and PhD Seminar track will be published in the conference proceedings. Interested participants, please submit your proposal using the online submission system hosted by Easychair Conference Portal. School of Computing, University of Kent, Canterbury, UKKeynote Speaker – Frank is a Professor of Future Computing, and a Fellow of British Computer Society. 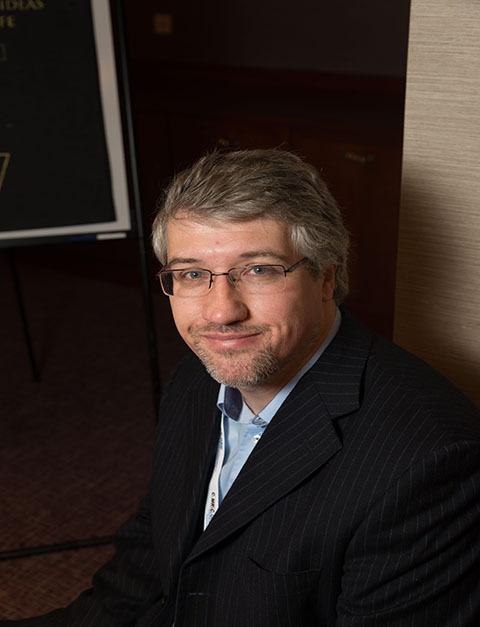 He serves the High End Computing Panel for Science Foundation Ireland (SFI) and the UK Government EPSRC e-Science Panel. Frank has attracted a number of EC/EPSRC/DTI/Industrial grants, totaling a few million euros. He has been invited to present keynote speeches and other invited talks at Princeton University (USA), Carnegie Mellon University (USA), Oxford University (UK), Edinburgh University (UK), CERN (the European Organization for Nuclear Research, Geneva), Hong Kong University of Science & Technology (Hong Kong), Tsinghua University (Taiwan), Jawaharlal Nehru University (India), Aristotle University (Greece), Helsinki Technology University (Finland), Turkish Government The Ministry of Industry and Commerce, University of Johannesburg (South Africa), Central Philippine University (Philippine), and Princess Sumaya University for Technology (Jordan), etc. 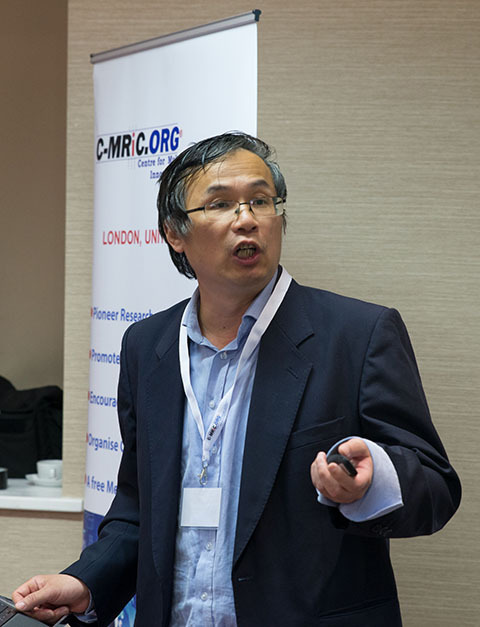 Prof Frank Wang is Co-Editor-in-Chief of Encyclopedia of Grid Computing and Co-Editor-in-Chief of International Journal of Grid and High Performance Computing. 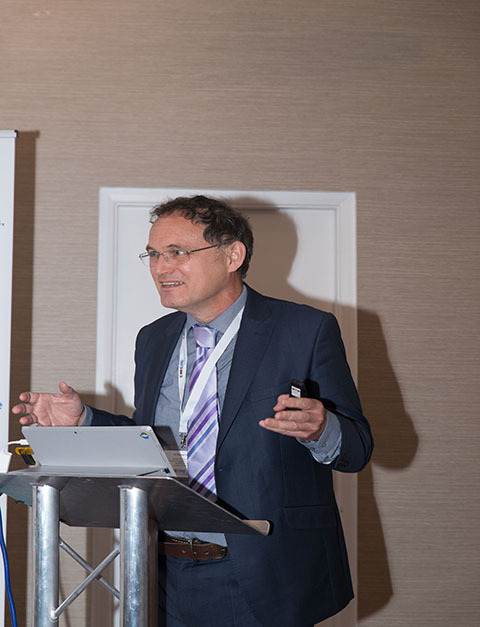 Keynote Speaker – Tom is Senior Lecturer and Director of Quality at Brunel University. He is the co-editor of the book on Situational Awareness in Computer Network Defense: Principle, Methods and Application, IGI Global, USA. He is currently Project Manager of the IST PSP Project DTV4All & Has been a Project Manager for a number of European Commission projects. 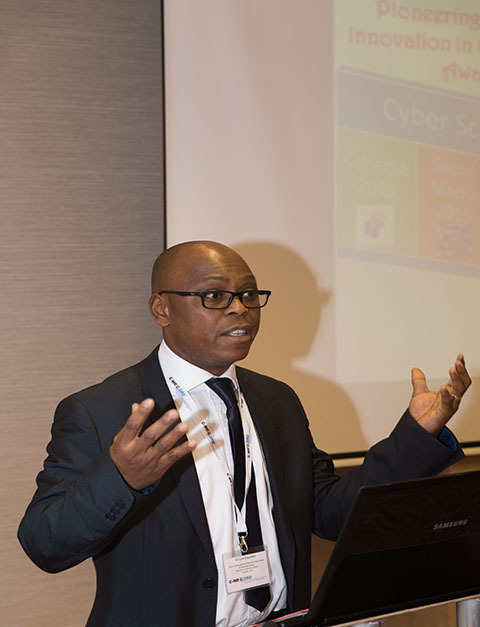 Keynote Speaker – Cyril is Director, Cyber Security and Information Assurance (IA) at Research Series Limited, where he is responsible for directing strategy, IA governance and cyber security. He co-edited the book on “Situational Awareness in Computer Network Defense: Principles, Methods & Applications” published by IGI Global, USA, and has authored several book chapters, including Security Issues to Cloud Computing, in the book on “Cloud Computing: Principles, Systems and Applications” by Springer. With over 30 articles published in leading and most prestigious academic journals and conferences.